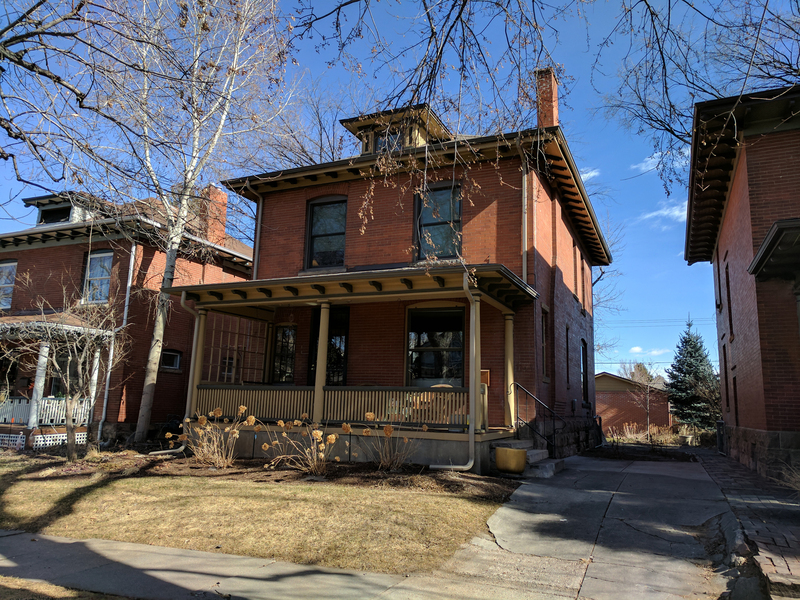 Congress Park is a handsome central Denver neighborhood, bordered on the west by York Street, on the north by Colfax Avenue, on the east by Colorado Boulevard, and on the south by 6th Avenue. a large section of East Seventh Avenue Parkway is part of Denver's largest historic district, the 7th Avenue Historic District. 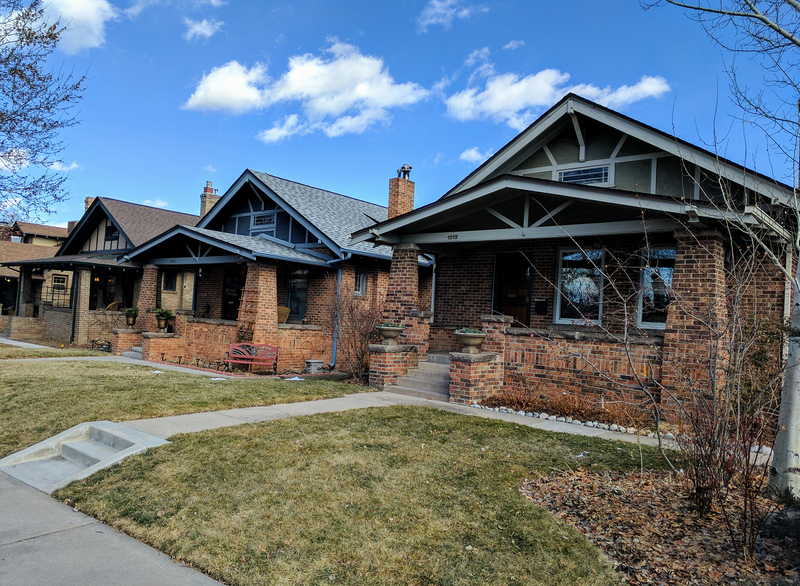 Like most Denver neighborhoods, Congress Park boasts many different architectural styles, although craftsman bungalows are the most prominent. Homeowners appreciate the gorgeous ornate woodwork these homes offer and have worked to preserve such original character. 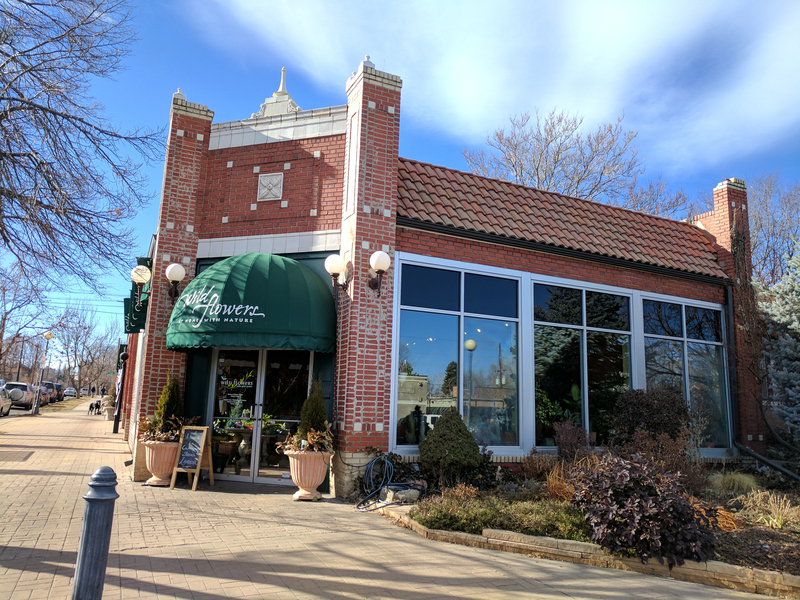 Well-situation in Denver, the neighborhood offers easy access to downtown Denver, Cherry Creek shopping, the Denver Botanic Gardens, Congress Park is favorite central Denver neighborhood. Congress Park also has its own quiant commercial area. Along 12th Street, there are several small shops, offering everything from hardware, coffee, ice cream to flowers! The area’s namesake, Congress Park, boasts eight tennis courts, several athletic fields, a children's playground, a picnic pavilion, and one of Denver's public outdoor swimming pools. To start your Congress Park home search, contact us, we are always available to answer questions about Congress Park or any other Denver neighborhood! Contact us today to begin your Congress Park home search!